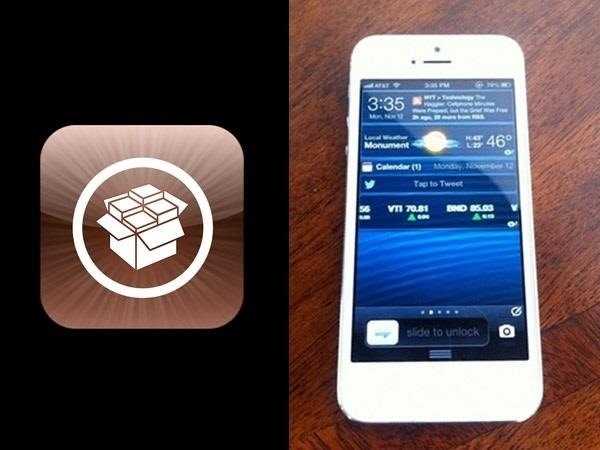 Get your kids iPhone/iPad without their knowing and check if it's jailbroken. Try to find the Cydia App in iPhone/iPad, and search an iPhone/iPad monitoring app. 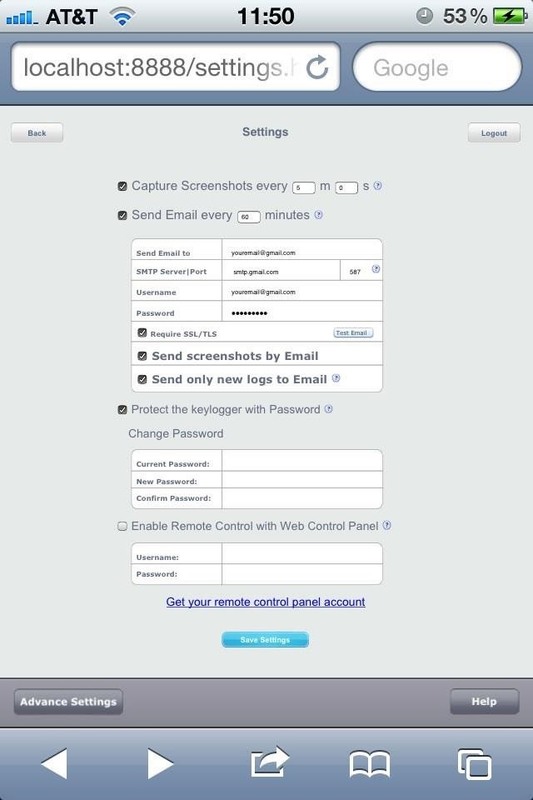 Configure the app to send logs to your Email. Check your Email and get your kids' passwords, chats, SMS, and web browsing on their iPhone/iPad.